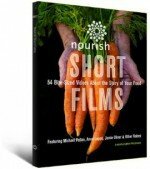 With thought-provoking commentary and beautiful visuals, the Nourish Short Films DVD tells the story of our food through 54 bite-sized videos. Use the films to open meaningful conversations and inspire change in your community, school, and home. A companion to the award-winning PBS special Nourish: Food + Community, the Nourish Short Films DVD explores such themes as Farm to Fork, Food and Health, Cooking and Eating, Edible Education, and Food and Community. Speakers include best-selling author Michael Pollan, healthy food advocate Anna Lappé, British chef Jamie Oliver, pediatrician Dr. Nadine Burke, eco-chef Bryant Terry, and Edible Schoolyard founder Alice Waters. The topical videos present an encyclopedia of food issues, from seasonal eating and farmers markets to school lunch and sustainable agriculture. Filled with information and ideas, Nourish Short Films provides a flexible teaching and learning tool. A valuable resource for educators, nonprofits, health professionals, libraries, and families, the short films offer a focal point for discussion and dialogue. 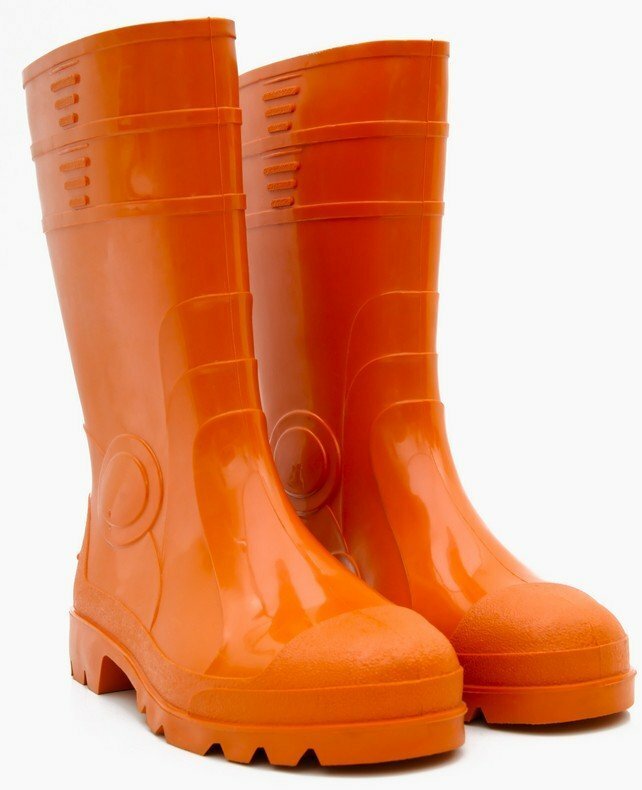 Here are a few ideas you’ll find in the guide. Chose one or more videos based on your thematic topic and available time. We’ve offered some suggestions. After viewing, draw on the discussion questions found in the guide. Consider pairing a short film with related activities from the Nourish Curriculum Guide.